Barbados is more than just a sea, sun and sand destination! 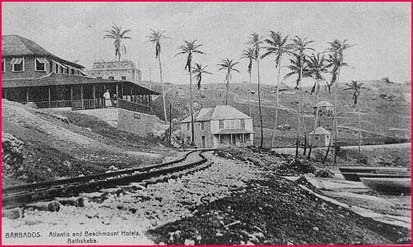 In 1881, a railway was opened offering a service from the east coast of Barbados to Bridgetown. Primarily used for the transportation of sugar, produce as well as passenger services, the train ran for approximately 53 years with various stops and starts due to maintenance issues as a result of the salty sea spray from the Atlantis Ocean and changing Management several times. The Atlantis Hotel was one of the first hotels on the island as a result of the train service as it provided a "staycation" opportunity for "city dwellers" to escape to the rugged and peaceful east coast of the island. Discover more of the history and untouched beauty of the east coast of Barbados on our weekly, East Coast Nature Walk. 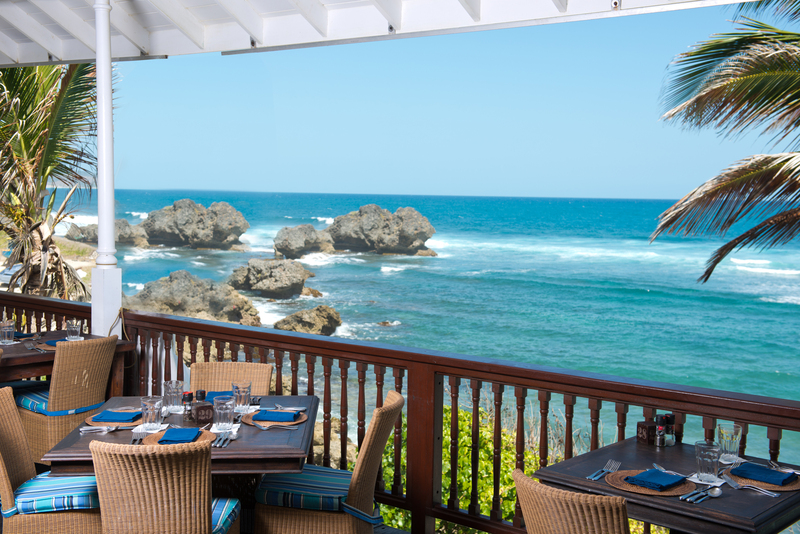 Enjoy a guided tour from Bath Beach to Tent Bay along the old railway tracks followed by a Welcome Drink on arrival at The Atlantis Hotel followed by our famous, West Indian Buffet Lunch. The tour is available every Wednesday starting at 9.30am. The cost is US$75 per person and includes transfers to and from your hotel, the guided tour, lunch and use of the hotel pool and loungers. Moderate fitness recommended as the hike is approximately 2 hours long. Contact The Atlantis Hotel at enquiry@atlantishotelbarbados.com or call (246) 433-9445 to make your booking!